The Links of Novi takes pride in being one of Metro Detroit's premier golf, banquet, and event destinations. Designed by Jerry Matthews, the pristine and challenging 27-hole course features native woodlands, natural wetland areas and lakes, and picturesque rolling emerald green fairways. Perfect for a round with family and friends or your organization's next golf outing. More than just golf, the Links of Novi also boasts top-notch banquet and event facilities. Whether you are planning a wedding, corporate banquet, or any special event, our finely appointed banquet rooms, outstanding cuisine, and superb service will make your celebration one to remember. Faulkwood Shores Golf Club offers terrific views and challenging play for golfers at every skill level. 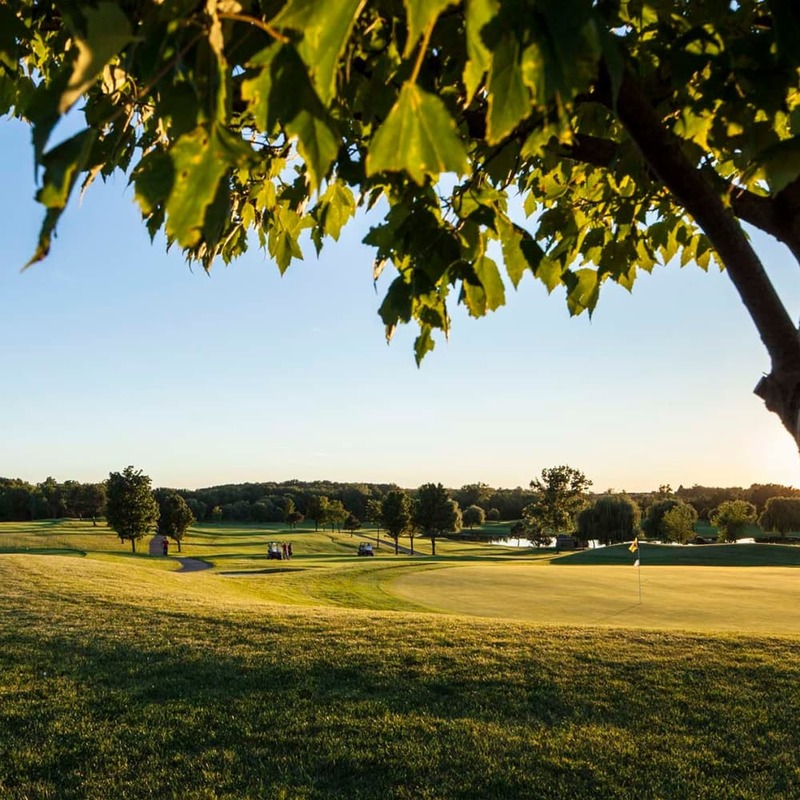 Located between Brighton and Howell, Faulkwood Shores Golf Club offers well-groomed fairways and greens. 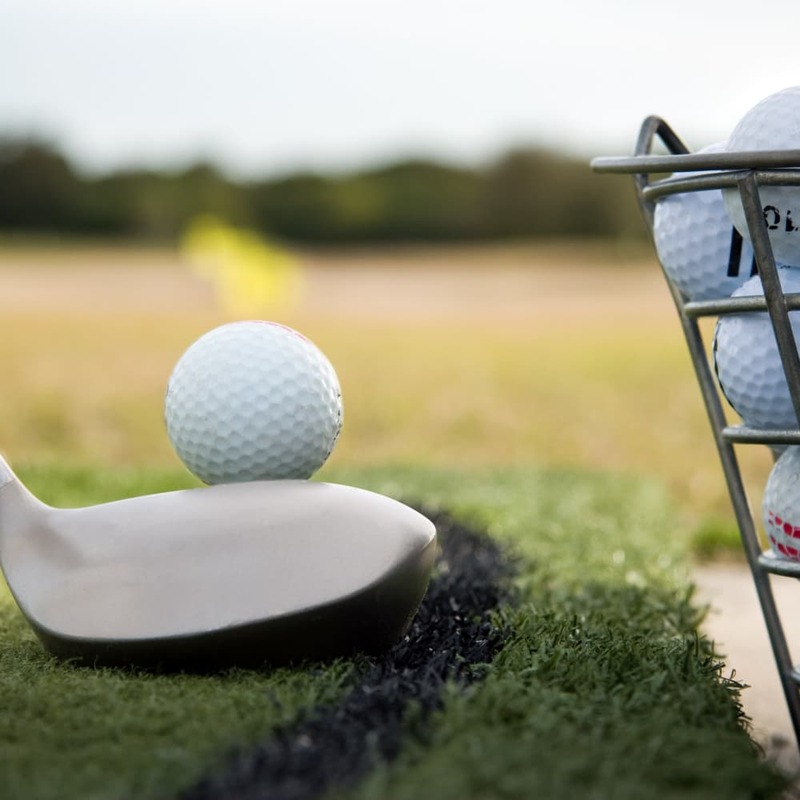 Faulkwood Shores Golf Club offers a difficult yet friendly challenge for all golfers. Faulkwood Shores Golf Club is a terrific choice for your regular rounds of golf or a new destination for you and friends.